Click here to purchase a Gift Card! The Best Powder Detergent! Pure citric base is tough on dirt but gentle to sensitive skin and clothes. 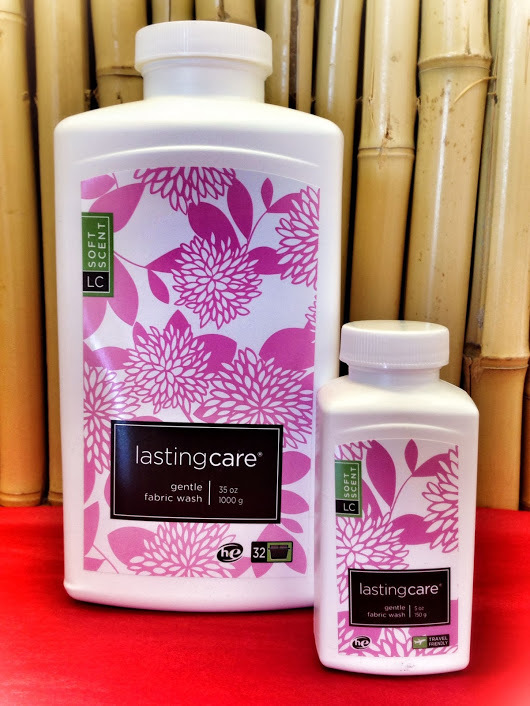 Eco-friendly laundry detergent – natural, plant derived and biodegradable ingredients free from phosphates. 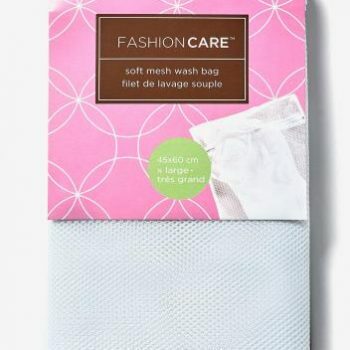 Formulated for everyday use, but especially great for lingerie, linens and other fabrics which require a delicate detergent. HE machine compatible. Holidays may affect these hours.